If you’re looking for intense competition and fast BMX racing, you should be at the East Coast Nationals this weekend in Severn, MD. BMX is a fast-paced race run on a dirt track loaded with hairpin turns, multiple rollers, step-up, step-down and table-top jumps. Riders push their bodies to the absolute limit running against the clock, and only the top competitors move on. It is an exciting sport to watch, and you never know who the victor could be, one crash could ultimately alter the entire race. This 3-day event will host riders from seven different countries with riders coming even from Colombia and Brazil. In fact, riders from about every state of the United States have registered for this specific competition. 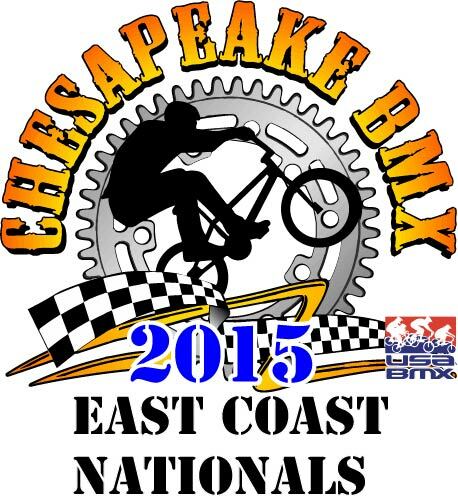 The Chesapeake BMX race track is the forefront track set to host this monumental event. Chesapeake BMX is a nonprofit family friendly venue that is sanctioned by USA BMX. 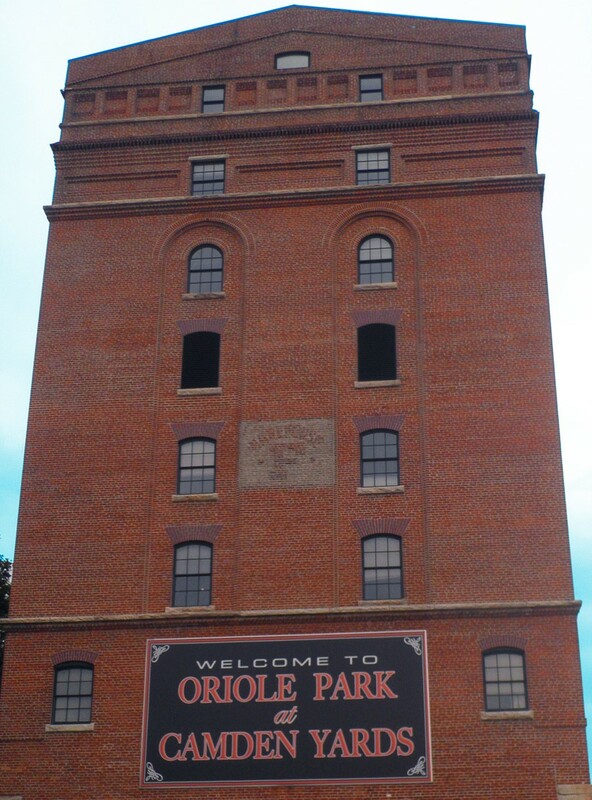 This year the track was awarded the number one track on the East Coast. For this particular race weekend there is expected to be a record breaking crowd. Track Director, Doug O’Connor stated, “this year we will have 1,300 riders as compared to last years 1,100.” Because of the increased registration numbers, 200 more riders than last year, the event will likely continue to grow in the future. Considering this is only the 5th year the event will be hosted at Severn Danza Park, the exponential growth each year is incredible. O’Connor also stated that, “this is the Mid-Atlantic’s largest BMX race.” This colossal race stage will attract the best amateurs as they compete on the most competitive stage in BMX. Doug also mentioned the type of spectators attending the race, “for every one rider there is an additional two and a half family members.” Just in riders and family members there will be approximately 4,550 people attending. This does not even include potential spectators and BMX enthusiasts. Along with the large racing atmosphere at Chesapeake’s BMX track there will also be a multitude of BMX vendors. Vendors like J R bicycles, Mike’s Bikes-MD and even Powers Bike Shop & Beach BMX Designs will have their latest frames, suspension, wheels and apparel merchandise for purchase. While the best level A riders compete this weekend at Severn, MD, AA professional riders are set to compete at West Jordan, Utah. These riders are among the best in the world and compete for a chance to race in the Olympics. This weekend is all serviced around BMX and hopes to ensure high-intensity racing at fast paces to crown the best of them all. With a high collection of riders, spectators and vendors, Chesapeake BMX located at Severn Danza Park will be the place to be for BMX this weekend.